We are so happy to be a charity partner with Cudo Donate. If you haven’t heard of Cudo Donate, here is a little background information.. 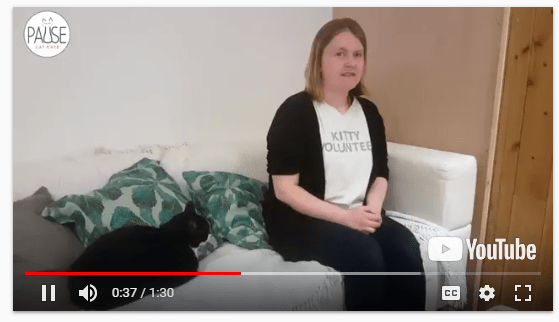 Pause is proud to dedicate and expand its kitty connections not in just in the café, but outside to the wider community. 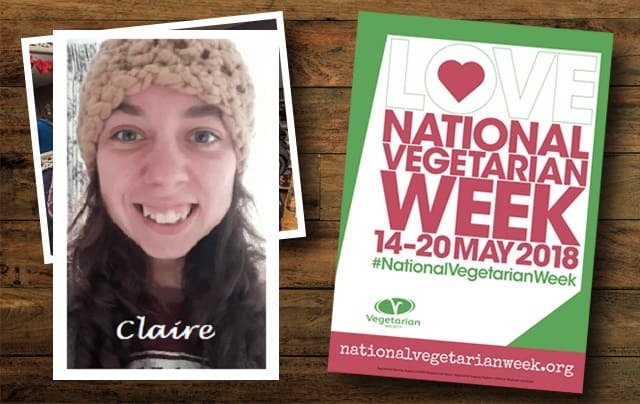 We are..
Not only are we celebrating National Vegetarian week this week, with our new feature blog writer Claire, May 14th to 20th is also Mental.. Introducing our new Nutrition Feature writer! Welcome to your new monthly Nutrition Blog! With your feature writer, Holistic Health Coach and Nutrition..
A Few Words From Our Old Lady, Aunty Anne! It’s Aunty Anne here! 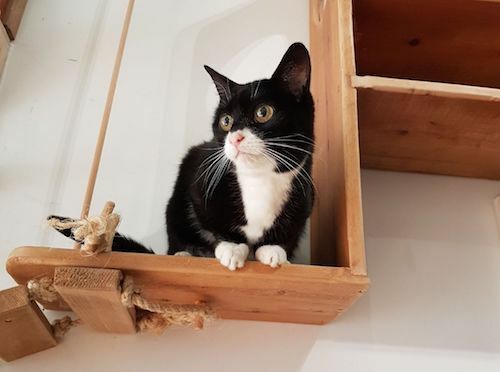 The wisest and oldest cat at Pause Cat Cafè 🙂 I’m an old lady now – I’ll be 12 years old on my birthday!.. 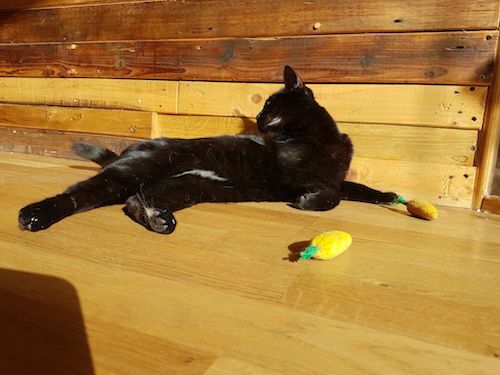 Pause Cat Cafe was inspired by a very special bond between myself and my rescue cat Rooney. We helped each other through some dark times,.. Respected animal charities agree that neutering is essential to improve animal welfare. We’re working with Spring Corner Vets on a.. 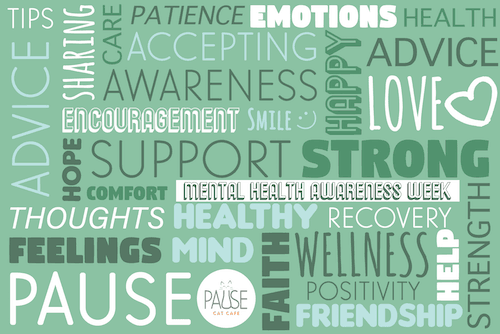 Mental health problems affect about 25% of people directly, so it’s highly relevant to all businesses. As a Disability Confident.. 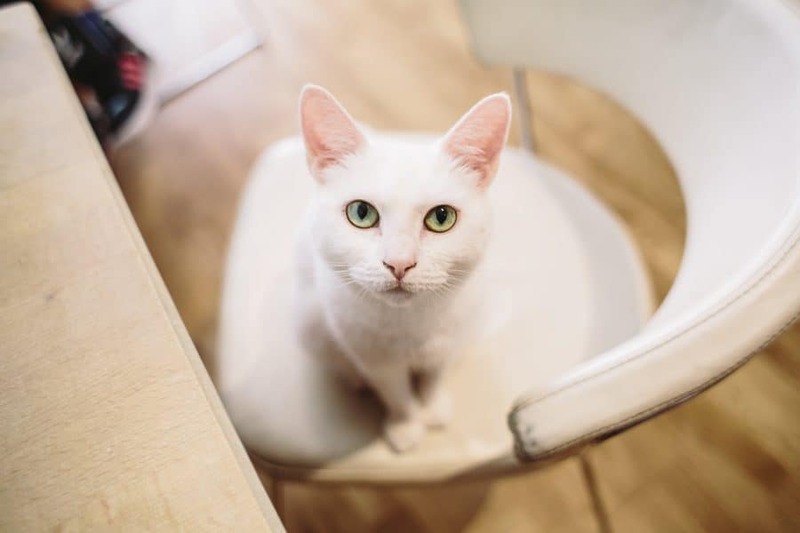 Here at Pause Cat Café in Bournemouth, we’re holding a ‘speed-dating’ style recruitment event for our kitties to select potential..